Dave some of the questions I want to ask, I am a first time fiberglass rookie. thinking I really want to use epoxy but not 100% sure. Dave I have read lots of your threads If I was close to you I would have you do it. 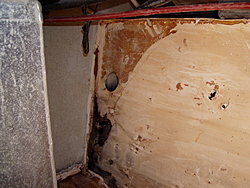 If I go epoxy what do I put down first on the raw fiberglass after I get it all ground out and clean. 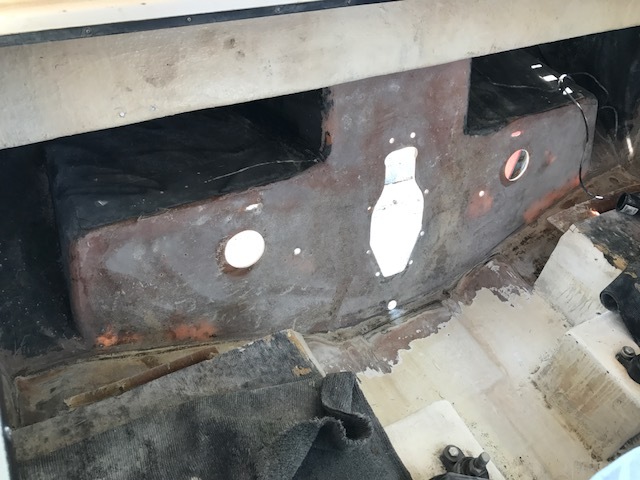 Only a portion of my transom is actual transom and goes to fiberglass but a lot of my stuff was hung on the above board how should I do the back of this board and what glass do I use to put on all of it or the portion that bonds to the actual boat glass?? 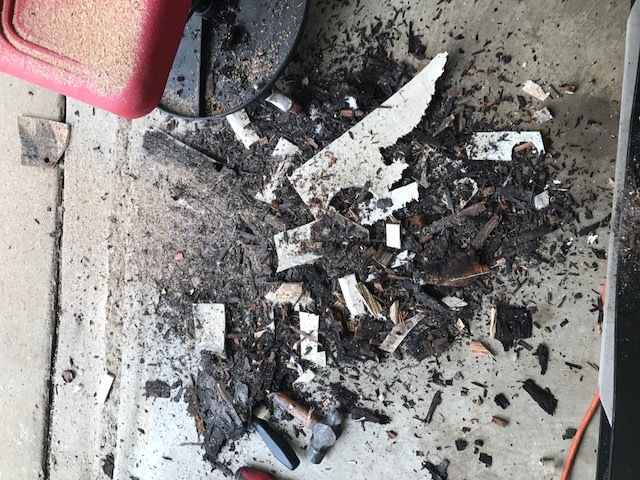 I am going to grind this all out and get it clean this weekend. I know if I go epoxy I will have to paint the bilge area instead of gel coat. I will have more questions when it comes time to tie the floor and stringers back in. I have owned the boat since new it has never set outside or stayed in the water other then vacation once a year. 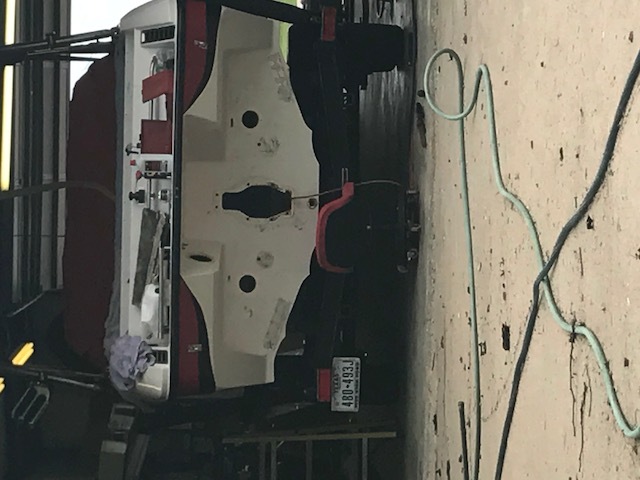 boat looks brand new other then this happening and I had no idea until the wood let go down low and the outdrive transom got a small gap around it and water started to seep in. 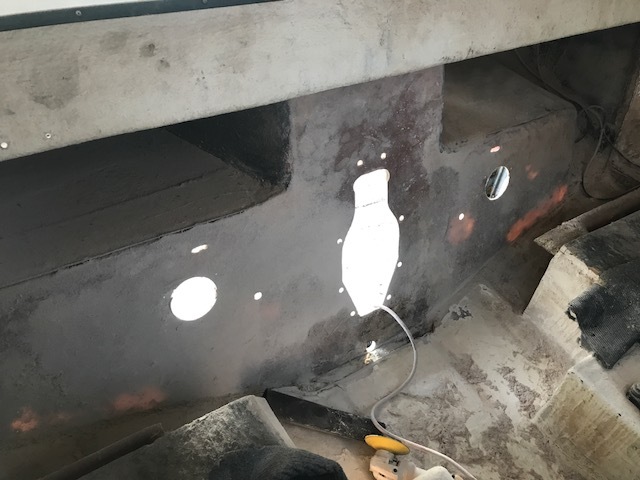 Hey Kip, i dont know that i would bother with epoxy for a project of this level, a quality VE will give you very high properties and is much easier to work with for the first timer. For standard duty transoms i bond the in with a bedding compound like ATC's B70 and cap everything in with 1708 and VE. 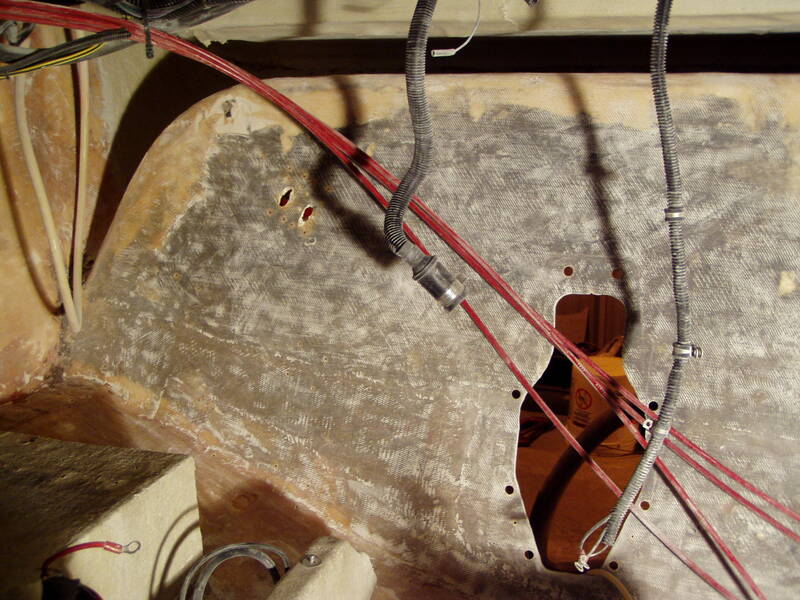 I looked at the pics and yes youd be better with a full transom but you will have to handle those wings that extend to the hull sides so as not to trap water and they will have to be strategically glassed so the back sides are not open to air/moisture. I've done many many Fountain transom that have a similar arraignment on the sides where the swim platform extends out, i'll see if i can find any pics of how they were glassed in. Thank you would love to see pictures I am going to grind it out this weekend. When you say bed them in do you use mat on the inside skin before the wood or just a bedding compound and where it is double thick do I and what kind of mat and material in between the two 3/4" plywood sections. 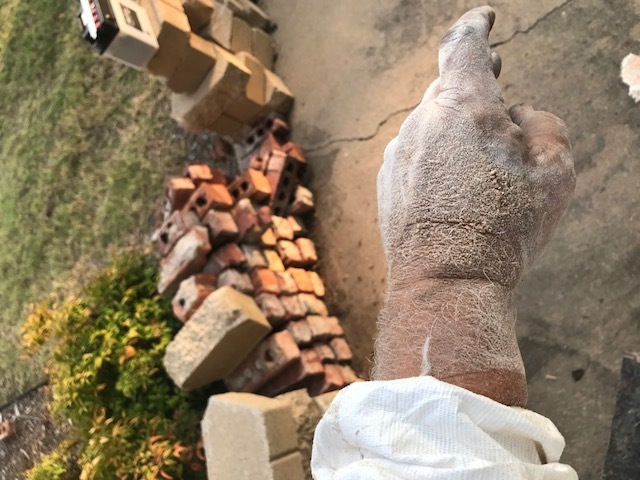 made some progress this weekend, Please let me know if you think I need to grind back farther on the floor or anything else. I need to start making a template next. Dave, you have really got me thinking about the side wings also, there was no provision that I saw what so ever on the wings, I have the blower vents that are the rectangle long skinny on both sides up top. wondering if rain or other water might have made its way there in small amounts over time and had nowhere to go. here is a pic of the top of the back end it is pretty tall so I have never had a wave come in but maybe a small amount of rain could. 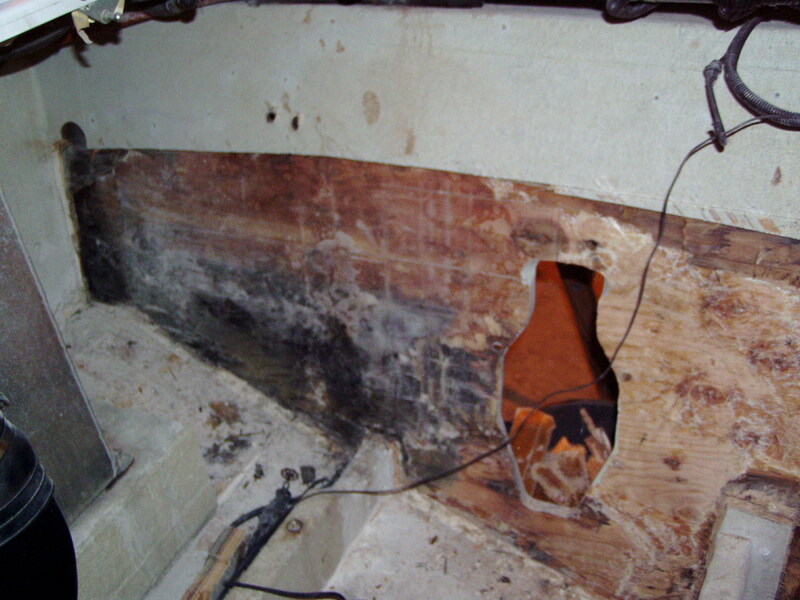 what do you think and how should I handle or approach this as there is no drain from that area. Last edited by US1 Fountain; 09-11-2017 at 10:50 PM. I moved the holes to the bottom of the wings so any water that could have gotten on the back side would just drain into the bilge. The original holes are shown in my pics. Compare their location to the depth of the wing with the transom removed and you can see the holes were several inches high which held water. The new holelocations were moved down flush with the bottom of cavity. 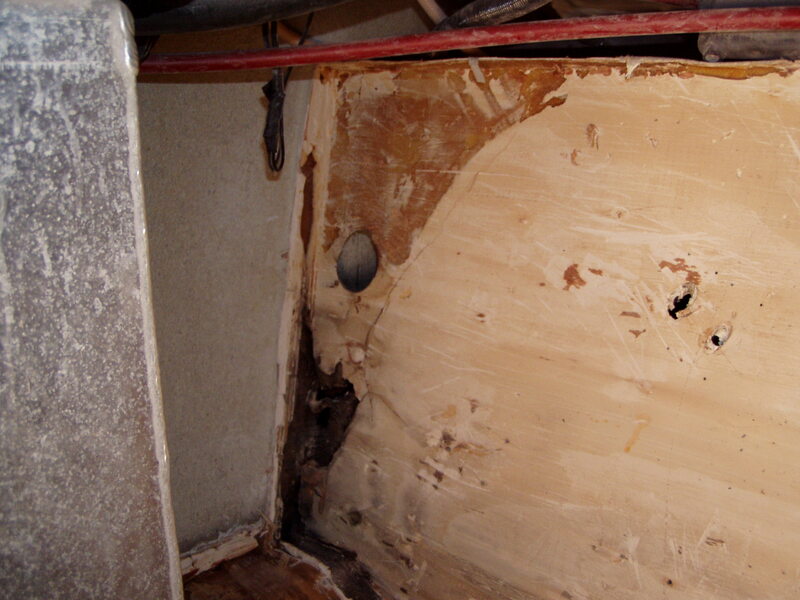 The stringers are notched in the bottom corner so water will drain down to the center of bilge to be pumped out. Seal it all up good! Last edited by US1 Fountain; 09-12-2017 at 11:28 AM. is it the white hoses?? did you keep the hoses or do away with them.